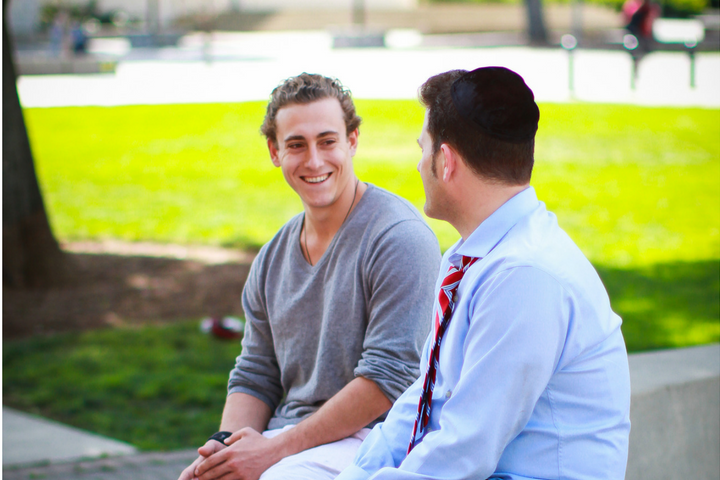 One-on-one learning provides students with the unique opportunity to customize their personal journeys of Jewish growth with a guide who encourages critical thinking, in-depth questioning and open discussion without boundaries. One-on-one learning provides students with the unique opportunity to customize their personal journeys of Jewish growth with a guide who encourages critical thinking, in-depth questioning and open discussion without boundaries. Many students choose to supplement their Maimonides I or II seminars with weekly individualized sessions in order to flesh out their questions, while others find that learning in an intimate setting helps facilitate discussions about the most perplexing areas of life. From mysticism to the meaning of life, relationships, belief, God, the universe, creation and more – you choose the topic and set the pace, and a MEOR educator will buy the coffee. 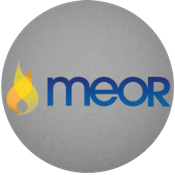 MEOR’s one-on-one learning sessions appealed to me because I could choose any topic I wanted to study. The meetings were structured as conversations which made me feel engaged and want to come back. It's really up to you! Here are some topics you may be interested in. “Choose Your Own Adventure”: Pick a Topic of Your Choice!